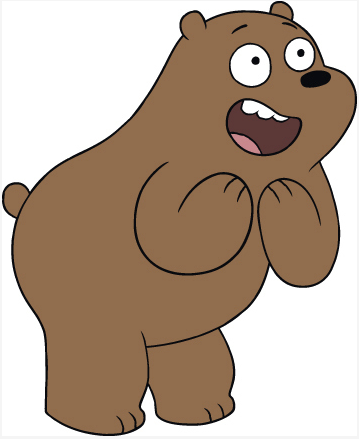 “We’ll be there!” Cartoon Network’s coolest bears are planning a trip to our hood. 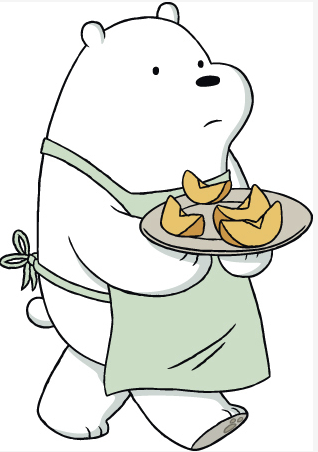 We Bare Bears are embarking on their first ever tour of Asia, and they are excited to meet all their friends in Malaysia – but we need the help of all bear fans to make it a reality! 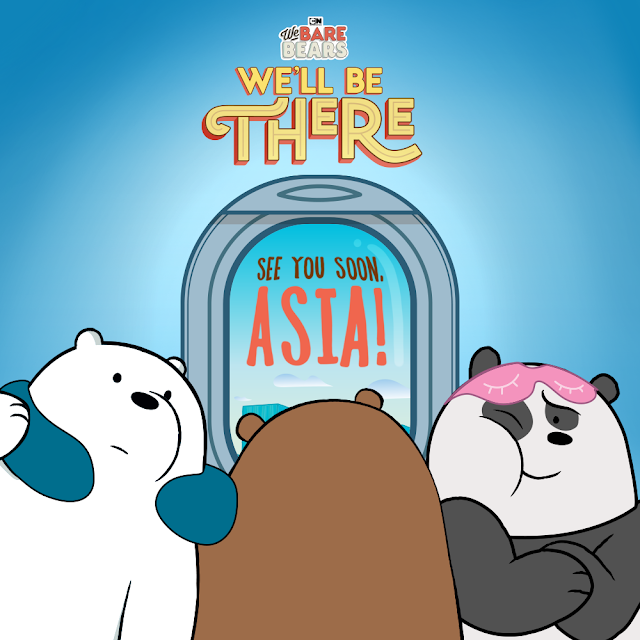 Follow the bears’ “We’ll be There” journey via the Cartoon Network Asia official Facebook page. 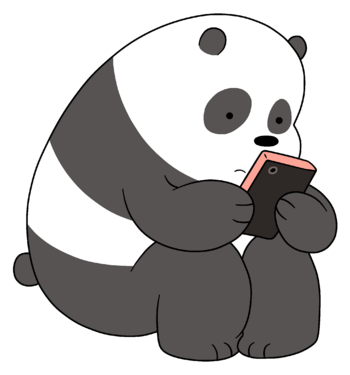 Or if you want to hang out with some real We Bare Bears’ fans, join Cartoon Network Asia’s Community Page at http://bit.ly/WBBFBGroup and get updates on your favourite bear-bros all year round!